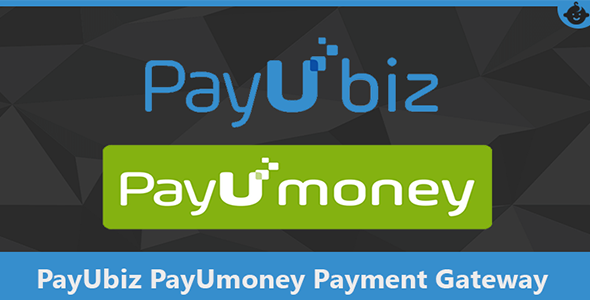 Payssion is an online payment service provider. 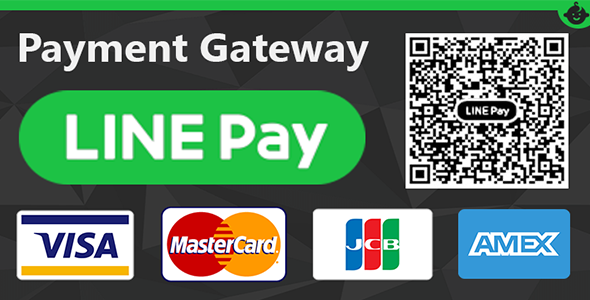 By integrating a variety of local payment methods on Payssion platform, we provide a one-stop global payment solution which allows merchants to accept payments worldwide. Through our platform, people can pay with their preferred local payment methods without a hassle. 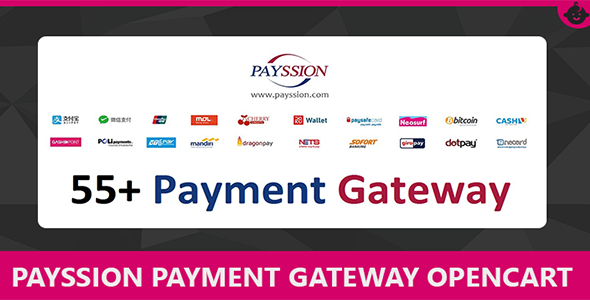 Payssion was founded in January 2013 and is regulated by HK MSO. 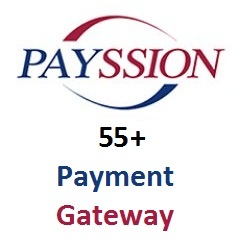 At Payssion, we are passionate about making global payments easier. We built Payssion to take the hassle out of collecting payments globally, so our merchants could focus on their business. When you run a global business, you may want to integrate credit cards to collect payments, however, you will find most countries have their own popular local payment methods when you look at each specific country. For instance, Americans prefer to pay with Paypal and credit cards, China Alipay, Brazilians like to pay using Boleto, in Germany – Sofortbanking, in the Netherlands – iDeal, in Russia – QIWI, in the Middle East – Cashu, and so on. You may lose 20% or more in sales (50%+ for the game industry) if you don’t support these methods. So how can you avoid a substantial loss in profits? The best payment solution would be to use both credit cards and local payment methods, but integrating all of the local payment methods can be quite a hassle to manage. 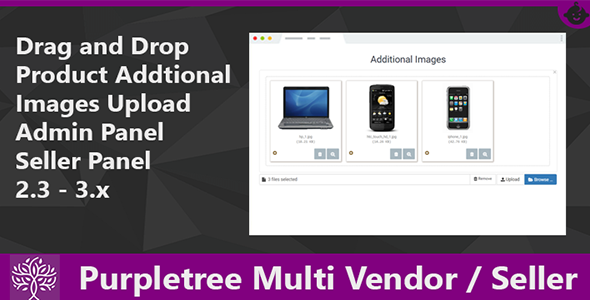 There should be an easier way to handle these multiple payment methods. With Payssion one-stop global payment solution, the merchants simply sign up at payssion.com and integrate all these payment methods through one API. Payments and install **Payssion** first, then Afterwards you can click edit to enter your configuration. Fill in API Key and Secret Key which you can find at your Payssion account, select the proper status.